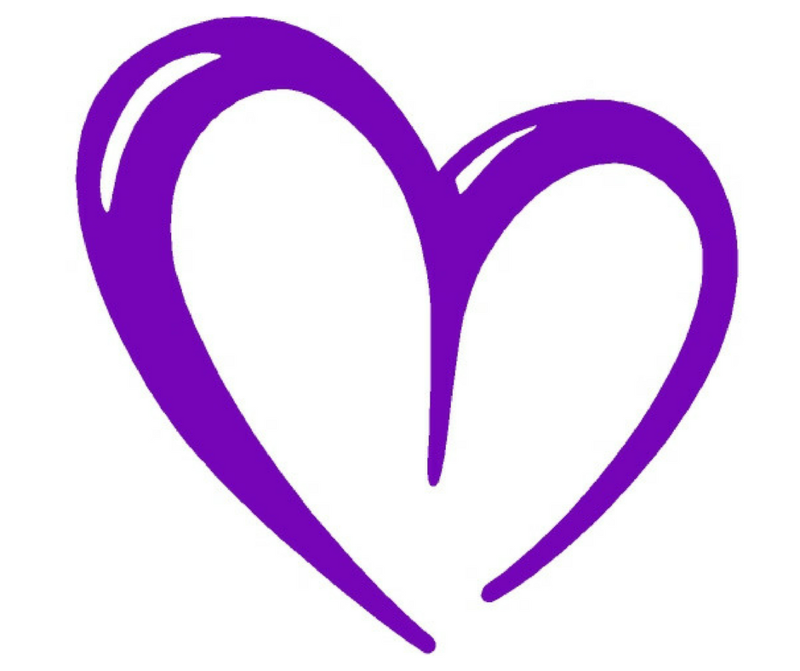 Find out about becoming part of the BizMums community! 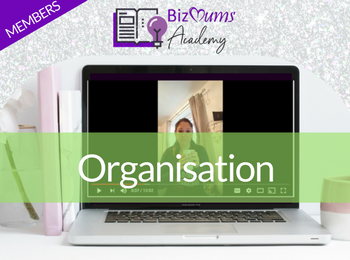 This course is free to BizMums members. Find out how you can join today from £1 for a trial month.